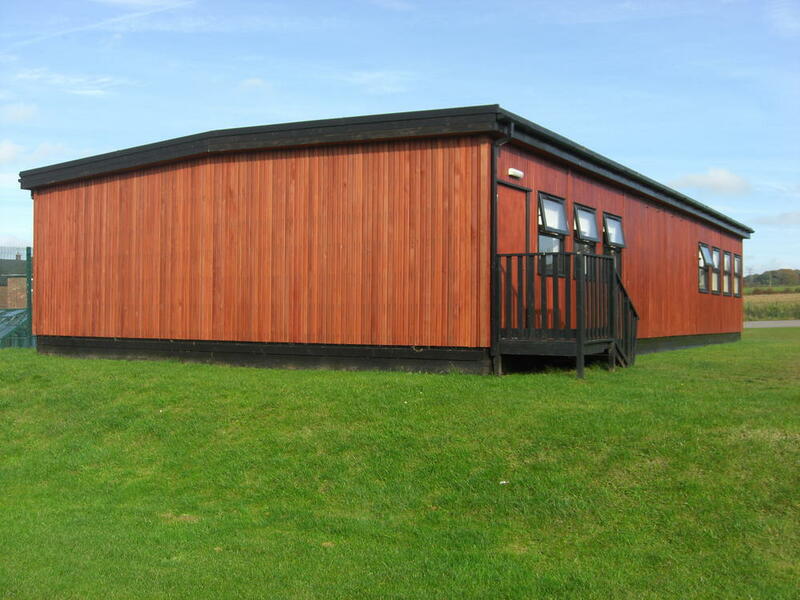 R G Stones modular buildings are ideally suited as temporary accommodation, whether you need a single classroom or a whole school. 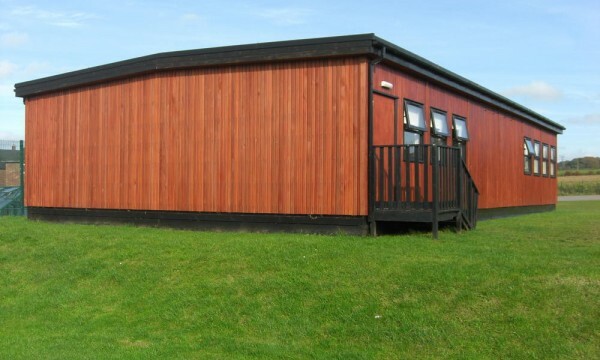 A short term solution or a long term, semi-permanent structure, our temporary classrooms have flexibility to be refurbished & transported to a new location for a different use. 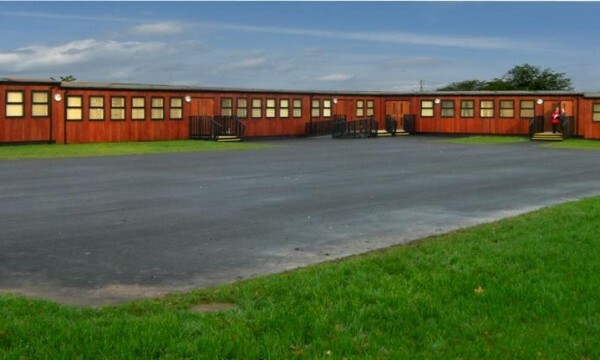 This ability to be re-used drastically reduces the carbon footprint of modular temporary classrooms. 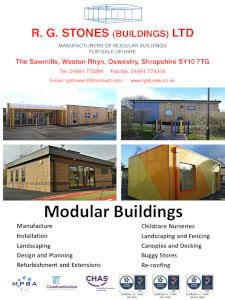 We always have buildings in stock ready to be shipped out and installed as the need arises. 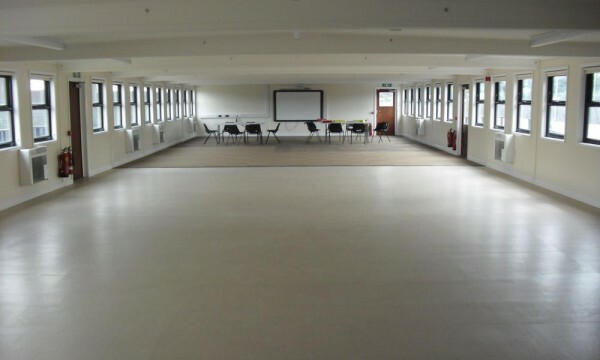 We can design, manufacture & install standard units or bespoke temporary classrooms, providing you with all the technical information you need to satisfy planning & building control departments. 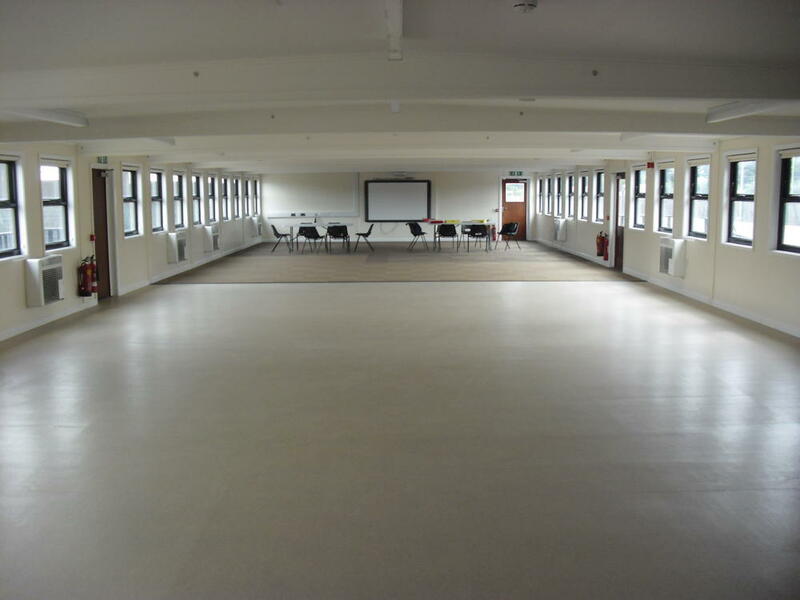 All new buildings, purchased from R G Stones exceed current part L requirements in terms of U values for insulation in the walls floors & roofs to provide a comfortable learning environment.